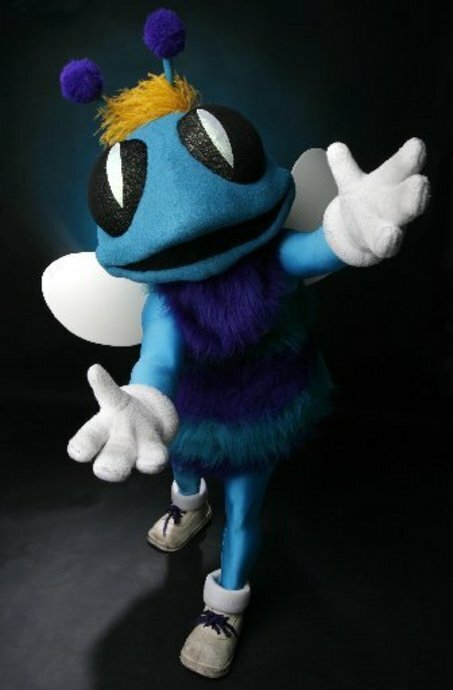 POLL: Do The Charlotte Hornets Have to Have Hugo & The Honeybees? Well the Charlotte Bobcats announced Sunday morning that they will be using the colors Teal & Purple to represent the Charlotte Hornets when they return the 2014-15 season! The Bobcats appear to be taking the “if its not broke, do not fix it” approach and seem to be preserving the classic image of the Hornets that everyone knows and loves! They also mentioned in the press release that the next steps in the process will be deciding what the Mascot, Court, Cheerleaders and logo will look like. The Bobcats mentioned on multiple occasions that they have been listening to the community. Even though they dont respond to every comment and tweet they are obviously studying their fans closely right now as to ensure they get this right! The Bobcats obviously know our opinions on a logo as Beelievers have made Big Dub’s rendition a viral representation of our city! ← Bobcats officially announce Teal & Purple for Charlotte Hornets next year! 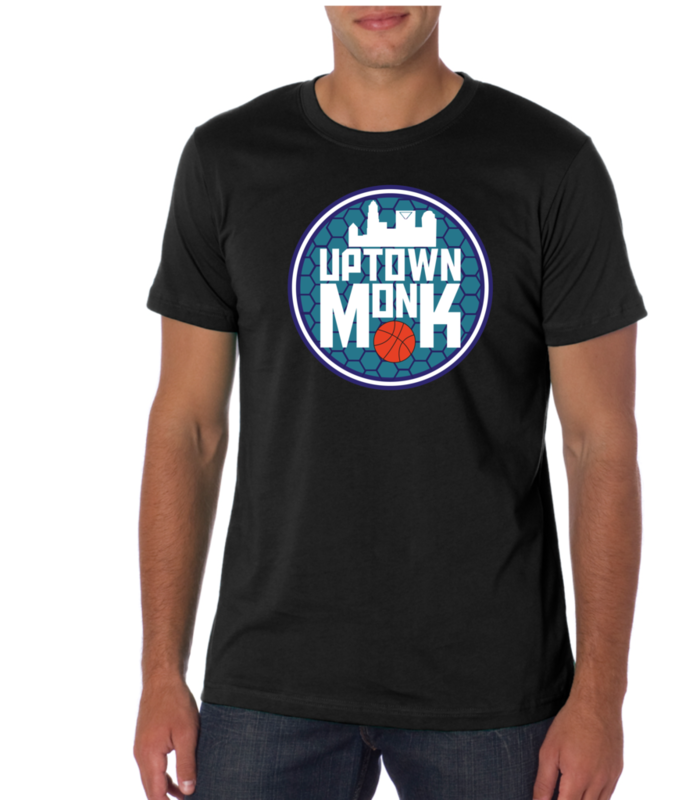 I’m a native to Charlotte and a HUGE hornets fan! Never got into the bobcats thing. I have a logo I’ve designed that pays homage to the old style while at the same time gives Hugo a fresher, more intimidating look and i redesigned the wordmark. Don’t get me wrong… I loved the old logo from the 80s and 90s but i feel like our new hornets deserve a new look. I would love to be able to post it on your site to see what other beelievers think. How do i go about that? Please email me back and let me know. Thanks… Btw its nice to see how excited this city is about the return. A lot of thanks to your movement. I dont think the logo needs to change at all.! When was the ladt time the new york yankees changed there logo? Or the lakers, or manchester united? Big teams with history dont change there logos or colors, because they dont need to!